Hands-on experiences, hand-delivered to your location. 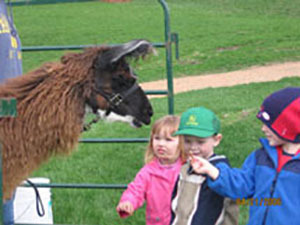 We’ve taken our llama petting zoos to lots of places — from community education classes and church socials to regular petting zoos. Let us know where you’d like to have your petting zoo — on our farm, or just about anywhere you choose. We’ll make sure that your petting zoo is a petting, leading and hands-on experience — not just looking at animals inside a pen. 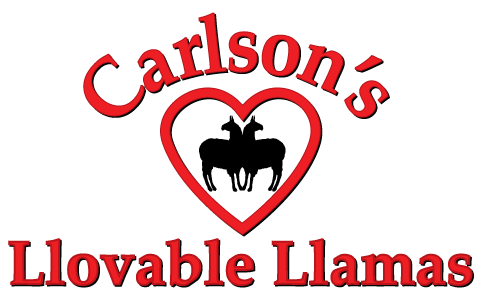 Call 952-442-4244to set up your event.